Upcoming Events Calendar - Cypher Environmental Ltd.
Central Canada Mineral Exploration Convention (CCMEC) – Come see us there! The AMM Convention Display Area is an annual 2 day event held in conjunction with the AMM annual convention. With the largest group of Municipal officials from all Manitoba municipalities attending. Reach out to us, we're going to be at Mining INDABA for the 25th anniversary! Sheraton Centre Toronto Hotel, 123 Queen St W.
Representing Cypher Environmental for Ontario, Advanced Environmental Solutions Canada will be available at the Ontario Good Roads Association Conference this February to discuss your dust suppression, and soil stabilization needs using environmentally safe, and better performing solutions as alternatives to chlorides etc. Saskatchewan Association of Rural Municipalities (SARM) Trade Show in Saskatoon, SK – March 11 – 13, 2019! Visit us at Booth #184! The SARM Trade Show is held each year during the Annual Convention in March. This convention normally draws around 2,000 people with the majority being Reeves, Councillors and Rural Municipal Administrators. The show attracts many different companies, government agencies and special interest associations for the benefit of the delegates. Come visit our booth #184 and learn how we can improve your Municipal operations while adding significant cost savings! 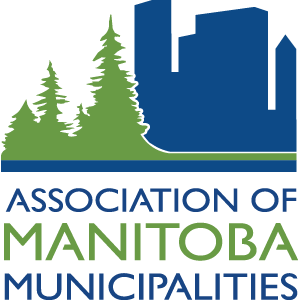 Association of Manitoba Municipalities Trade Show in Winnipeg, MB – March 19, 2019! Visit us at Booth #D11! The AMM Trade Show is held in conjunction with the Municipal Officials Seminar. 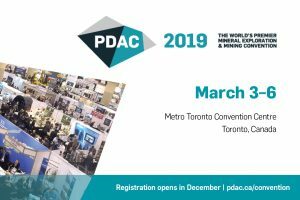 With it only being a one day trade show, make sure you stop by and visit our booth #D11 to learn how we can improve your Municipal operations while adding significant cost savings!